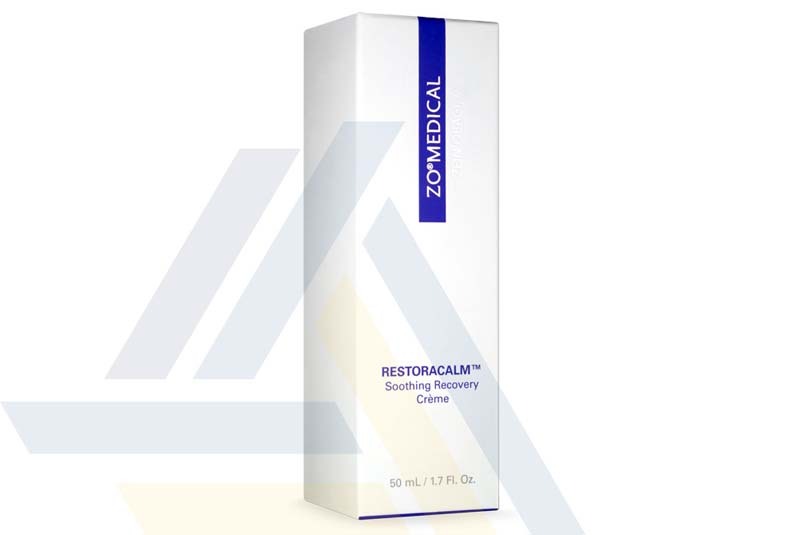 Order ZO Restoracalm Soothing Recovery Crème from Ace Medical Wholesale. 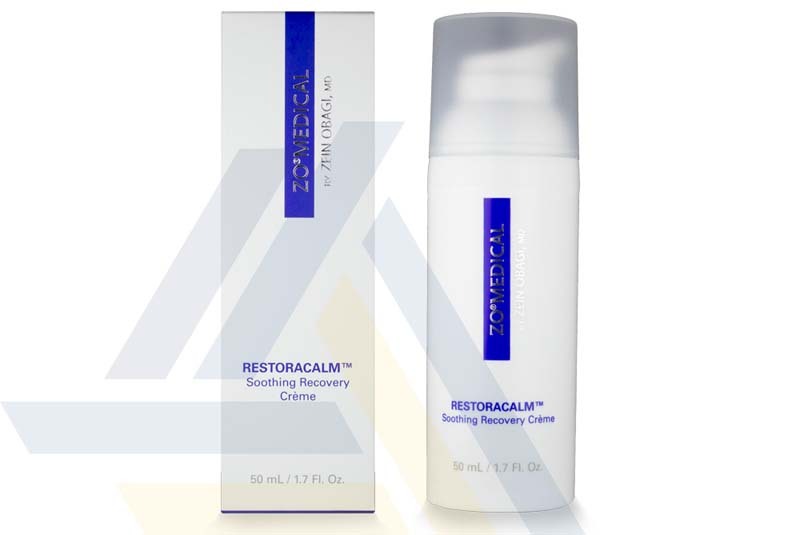 ZO Restoracalm Soothing Recovery Crème is a calming cream that is designed to rapidly soothe skin redness, irritation, and inflammation. This calming cream is uniquely formulated Buddleja plant stem cells and hydrolyzed sericin. The former offers antioxidant properties and soothes irritated skin, while the latter helps to boost collagen and hyaluronic acid production. Besides that, the integration of retinol and red ginseng extract ensures that new and healthy cells are constantly produced for a more youthful-looking complexion. Patients are advised to apply one to two of pumps of this cream as needed. This product can be mixed with Retamax or Brightenex and applied to the skin under Ossential Advanced Radical Night Repair. 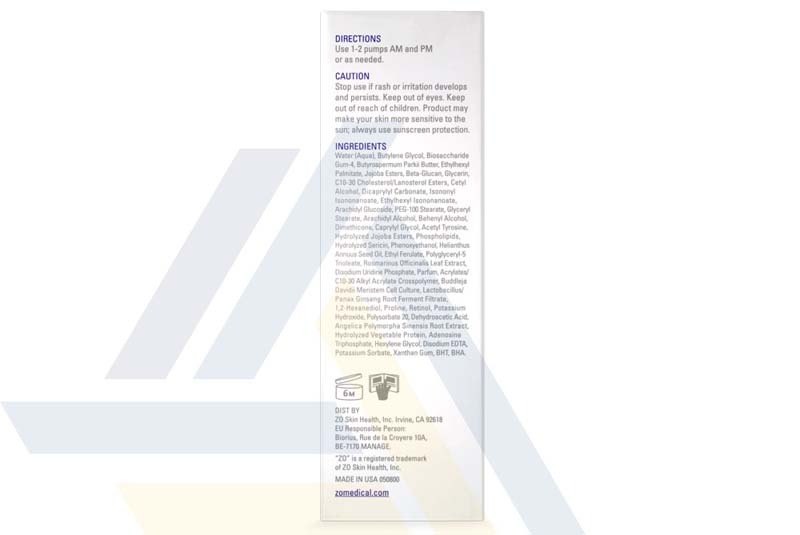 ZO Restoracalm Soothing Recovery Crème is supplied in a 50ml bottle with a pump dispenser. This cream is uniquely formulated by Dr. Zein Obagi and is manufactured by his professional skin-care company, ZO Skin Health Incorporation, which specializes in developing medical skin-care products.